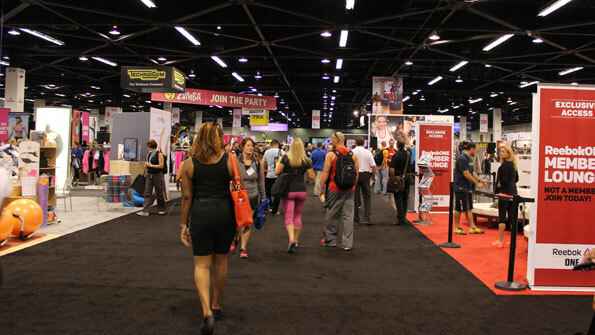 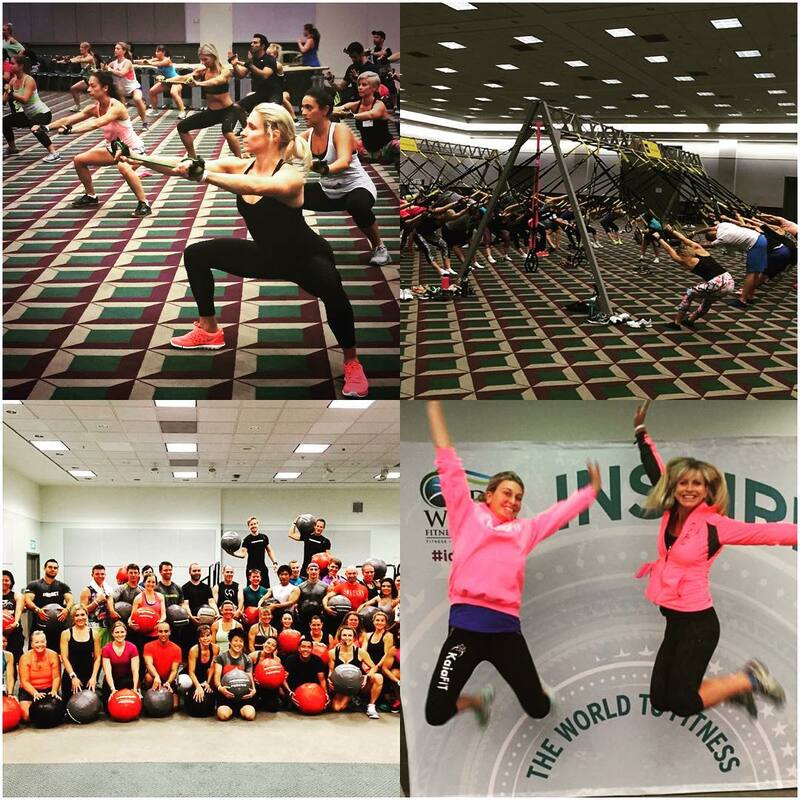 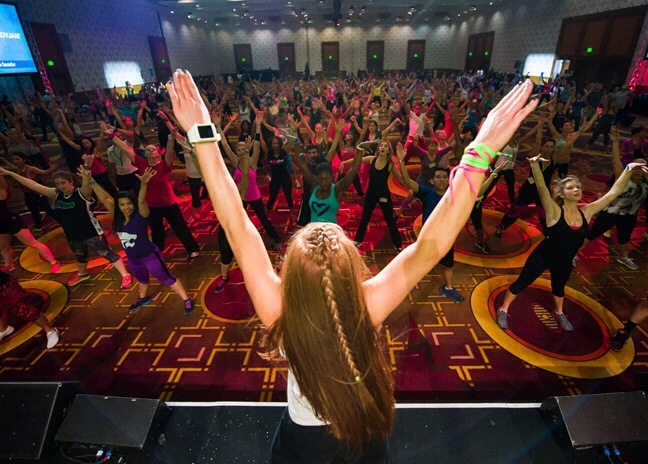 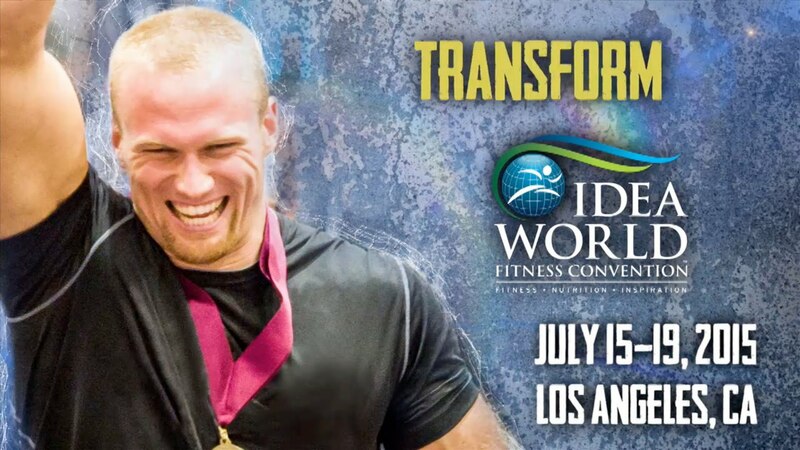 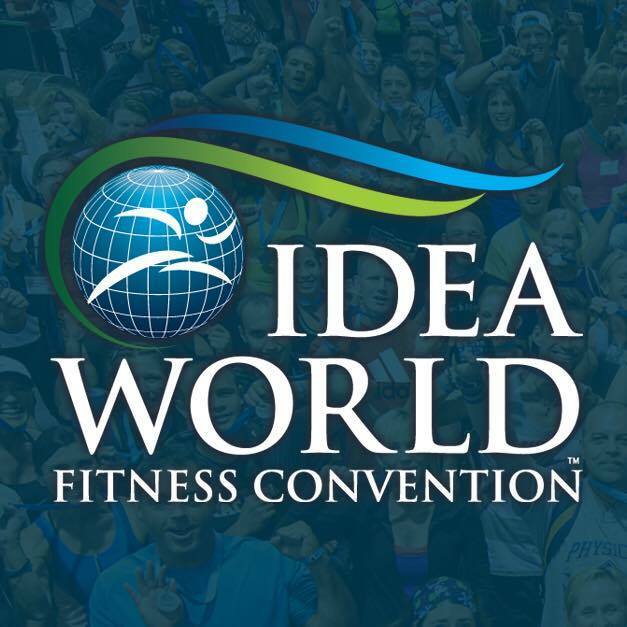 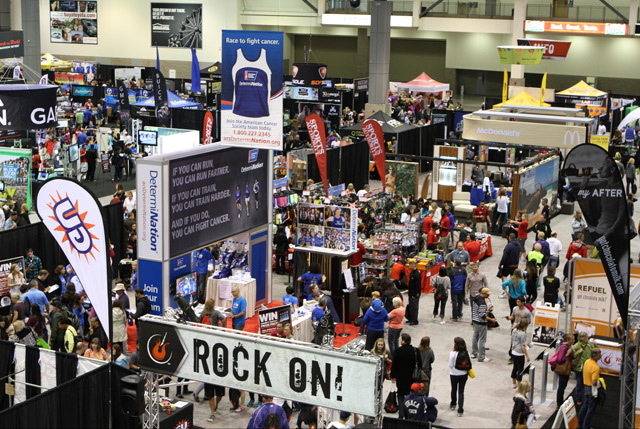 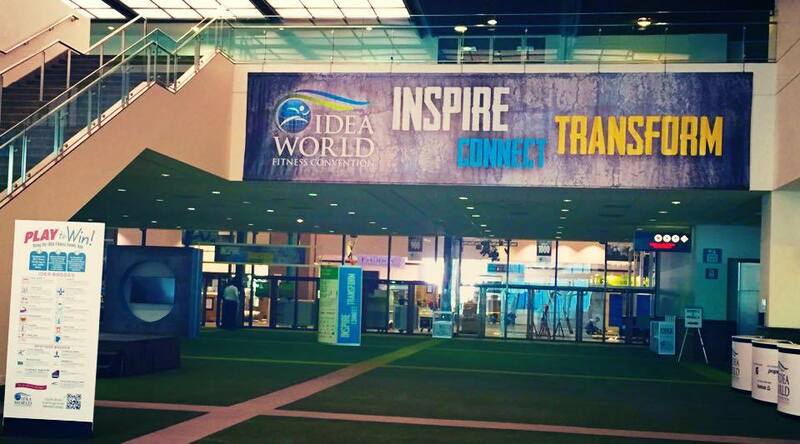 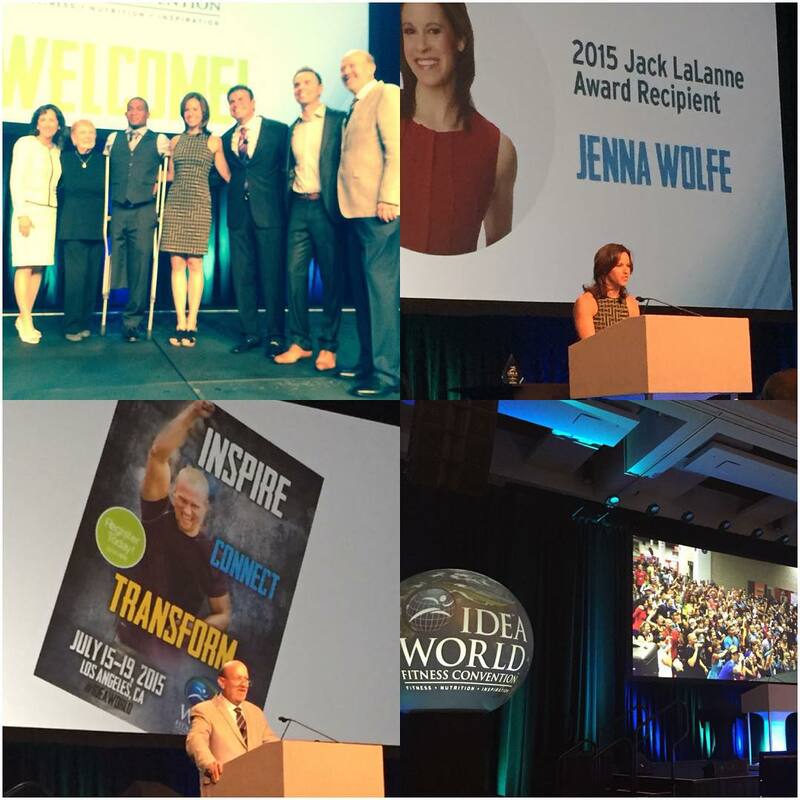 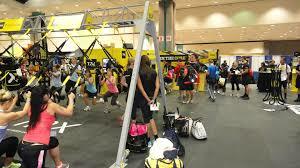 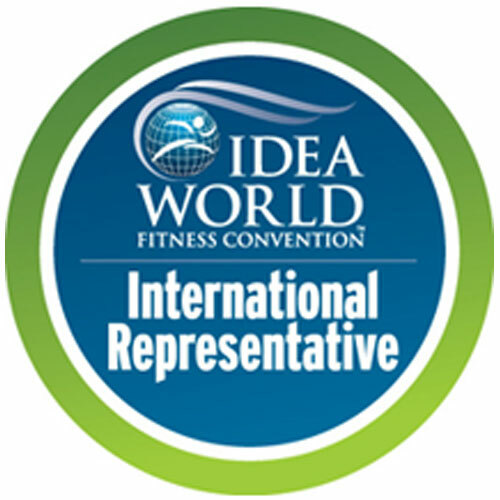 The IDEA World Fitness Convention is THE premier conference that features the freshest, most diverse educational programming from world-renowned presenters. 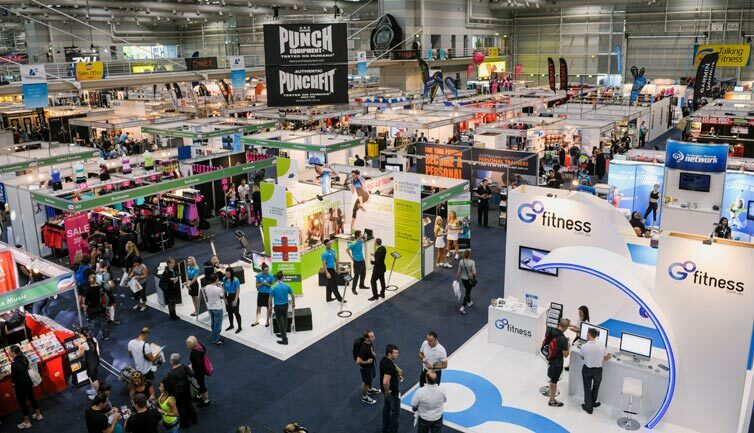 Explore 330+ sessions in personal training, sports conditioning, group training, nutrition, business, marketing and much more! 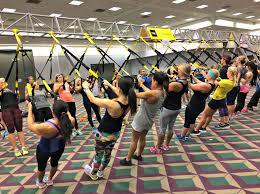 Place: Los Angeles, CA, USA. 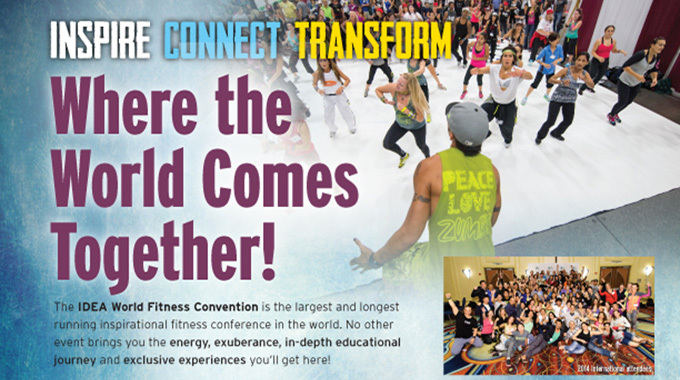 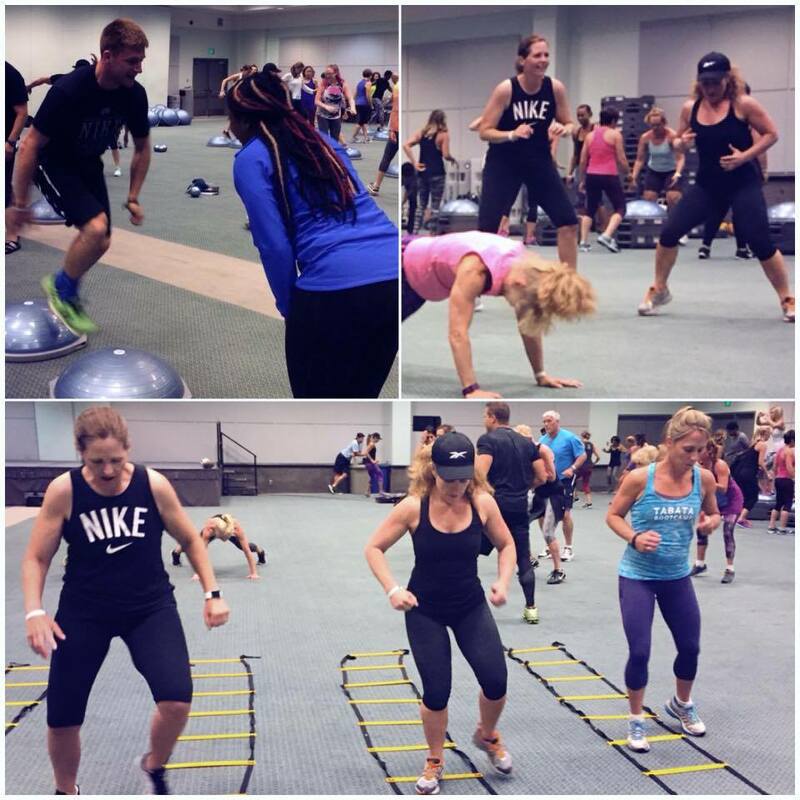 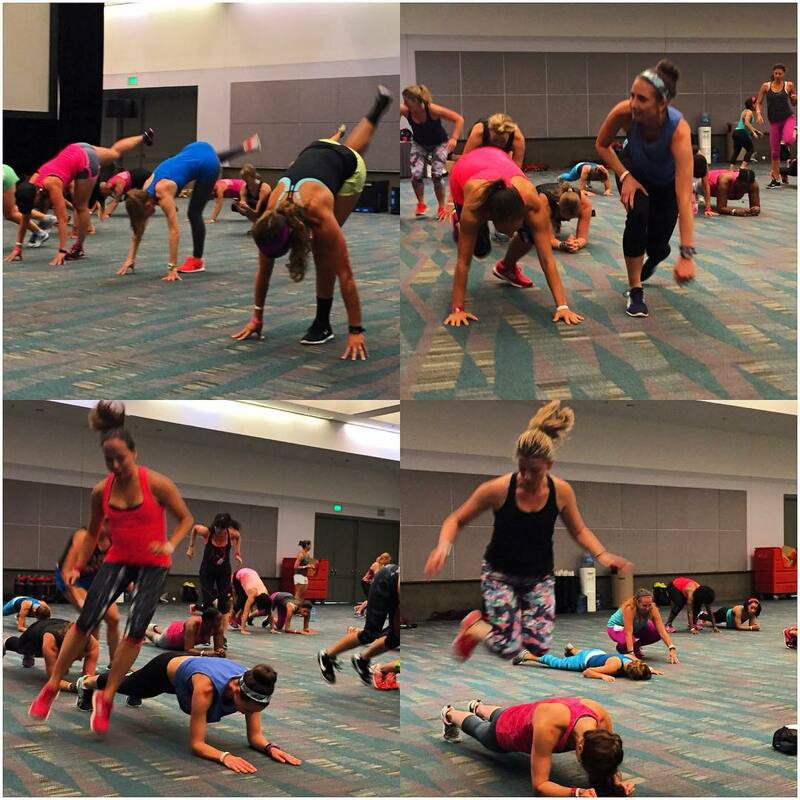 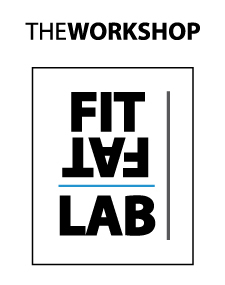 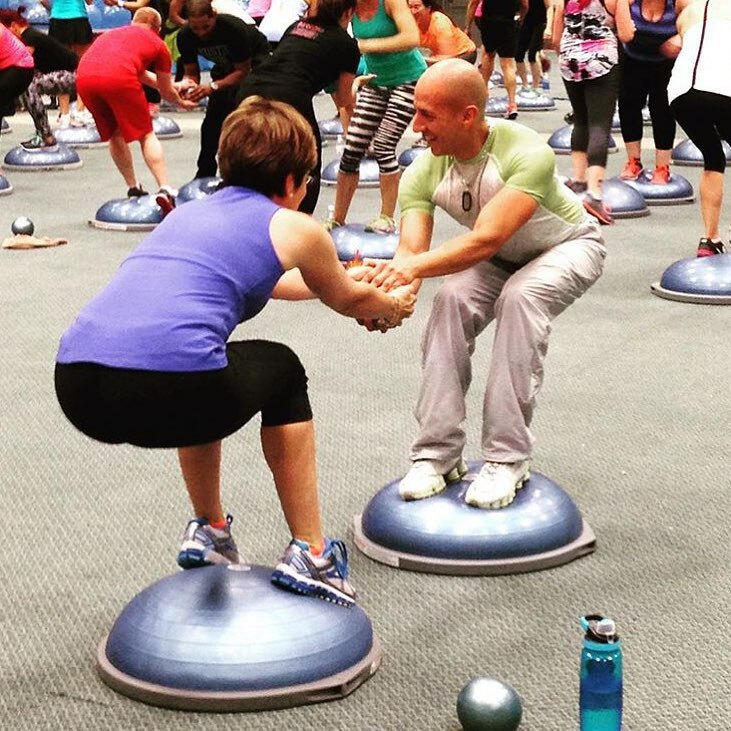 Use CODE: CA15INTL+FAT at registration to benefit from The Fitness Academy Tour discount.